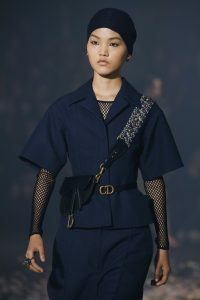 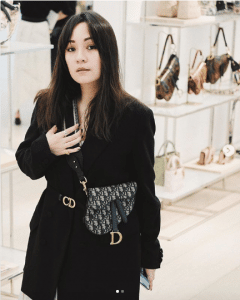 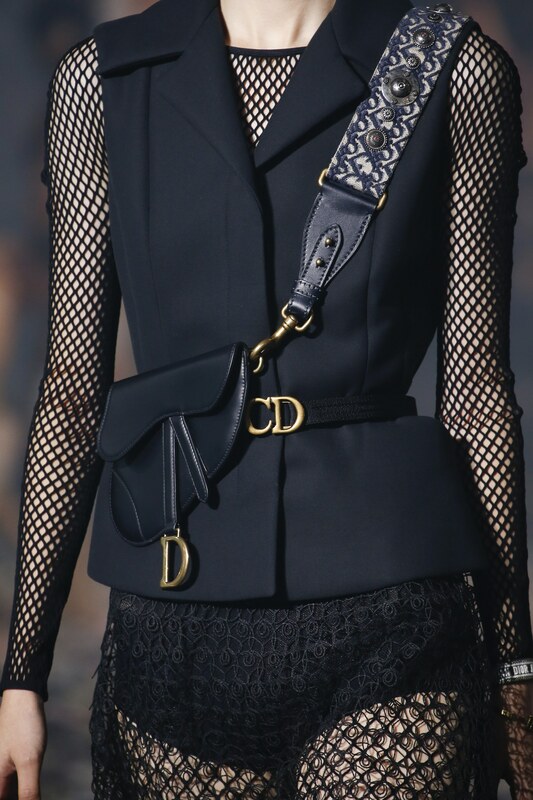 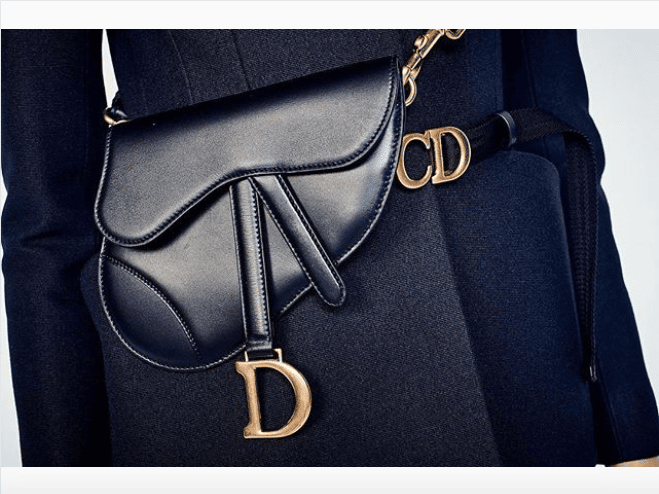 Dior introduces a new style for the iconic Saddle bag in their Spring/Summer 2019 Collection. The mini saddle waist bag can be worn as a crossbody messenger with a belt attached. 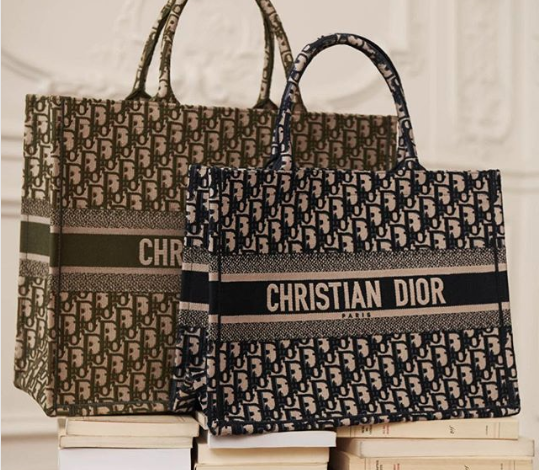 It is made available in smooth calfskin and the brand’s signature Oblique Canvas. 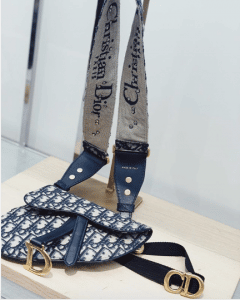 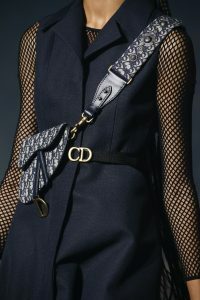 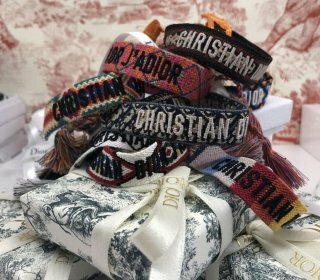 The bag allows for attachment of Dior’s signature canvas strap and a belt with a CD logo buckle. 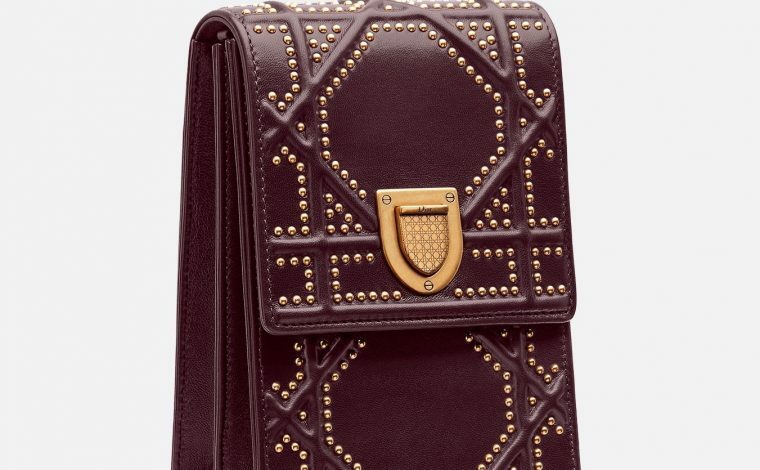 With its slim shape, this mini bag can hold very few necessities. 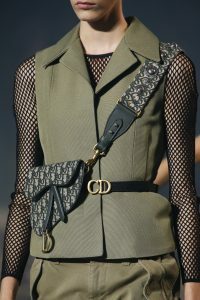 Thanks to ParisBazaar for intel, contact them directly to source this piece that’s now available in Paris.